“The Co-op brand is founded on supporting local communities, which is why we are committed to giving back in a number of ways and to a variety of organizations,” says Natasha Ford, FCL’s Social Responsibility Manager. One of Co-op’s long-time partnerships is with the Canadian Red Cross, because of its ability to respond to large-scale disasters like wildfire relief in British Columbia and For McMurray and to smaller, more personal emergencies, like house fires. While being in a position to increase contributions is a good thing, FCL’s social responsibility team faced a dilemma: we know the Canadian Red Cross is going to continue to experience demand. What more can we do, over and above contributed corporate funds, to help them meet their objectives? 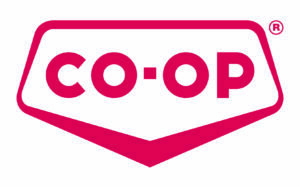 The answer was to invite Co-op members, customers and employees to participate in a cause marketing campaign that will lead to increased resources for the organization to operate with. The program’s name? The Co-op Give Card Campaign. 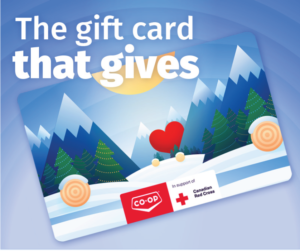 The campaign uses the sale of holiday-edition Co-op gift cards to build awareness around Co-op’s long-term partnership with the Canadian Red Cross and involve customers directly in their giving. 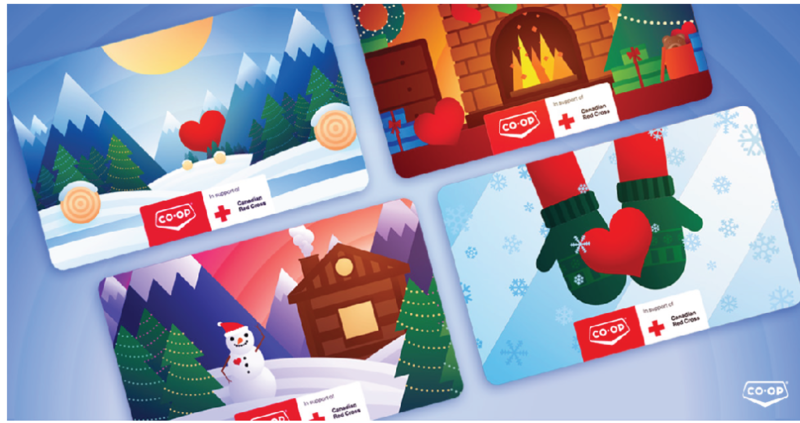 For each Give Card sold, Co-op will donate $1 to the Canadian Red Cross, to an annual maximum of $250,000. The cards will be on sale at participating Co-op locations throughout Western Canada until December 28th.